Thank you for your interest in Ohio Photographic Adventures. Our group is for anyone interested in learning more about photography and improving their photos. Our goal is to learn together and have fun! We are a Facebook Group based out of Columbus, Ohio. Most of our events are about getting out and practicing the craft of photography. They consist mainly of tours, photo walks, and hikes where we can share ideas, tips, and techniques in an informal setting. 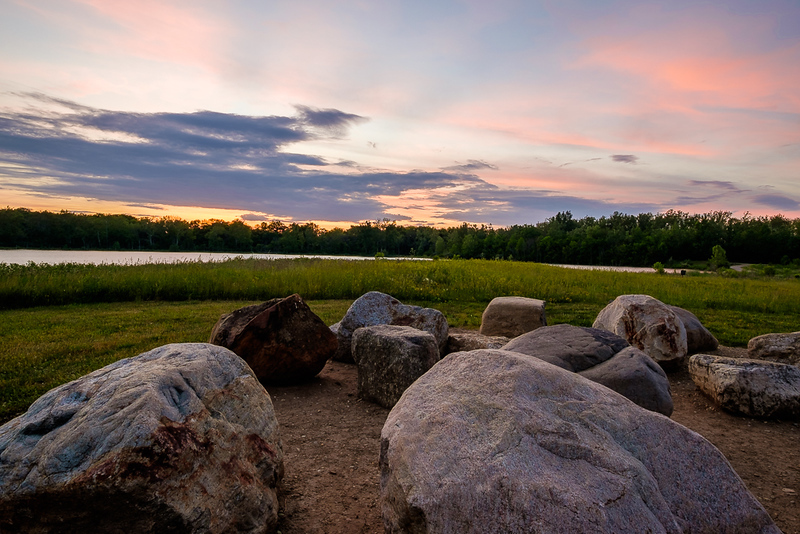 We'll visit areas such as Downtown Columbus, Short North, The Arena District, OSU, Hocking Hills State Park, Columbus and Franklin County Metro Parks, and State Parks and Nature Preserves. Many events will be free, some will have a fee. Additional tours, workshops, and private instruction are available through Venture Photo Guides or by contacting our organizer, Vince Nobel. For more information, please visit Ohio Photographic Adventures. Join us to make your own photographic adventures!